Please note: Some titles are available as ebook only. Only a single copy of an ebook can be added to your basket. For multiple copies of ebooks please contact us. 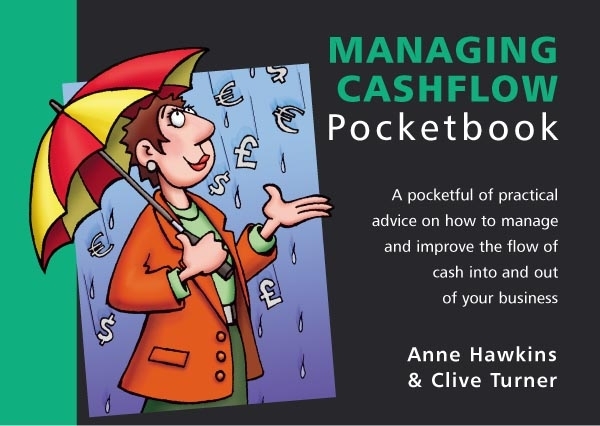 All business decisions affect the movement of cash, one way or another, as The Managing Cashflow Pocketbook clearly demonstrates. It stresses the importance of proper cash management (by all managers!) and how this impacts on the running of a business. Reconciling profit to cash, improving cashflow and managing working capital are central issues in this extensively illustrated book.